Swan Song? 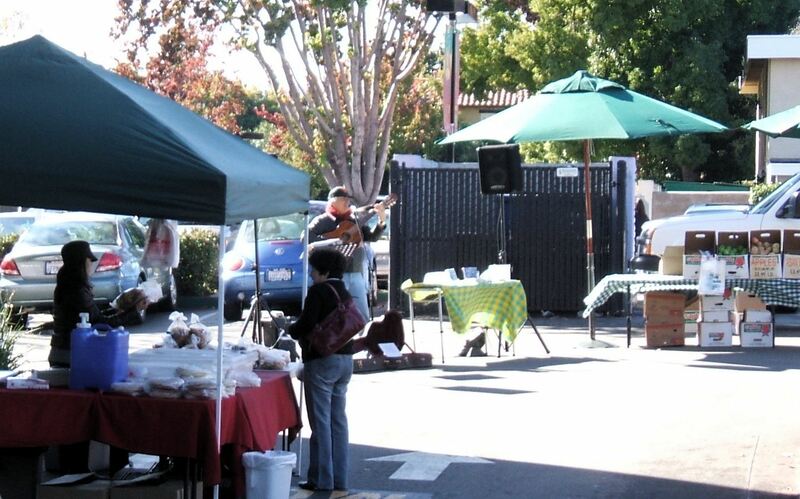 – Lincoln Ct.
Willow Glen Farmers Market is a valuable resource. The latest word is that it will soon be gone.